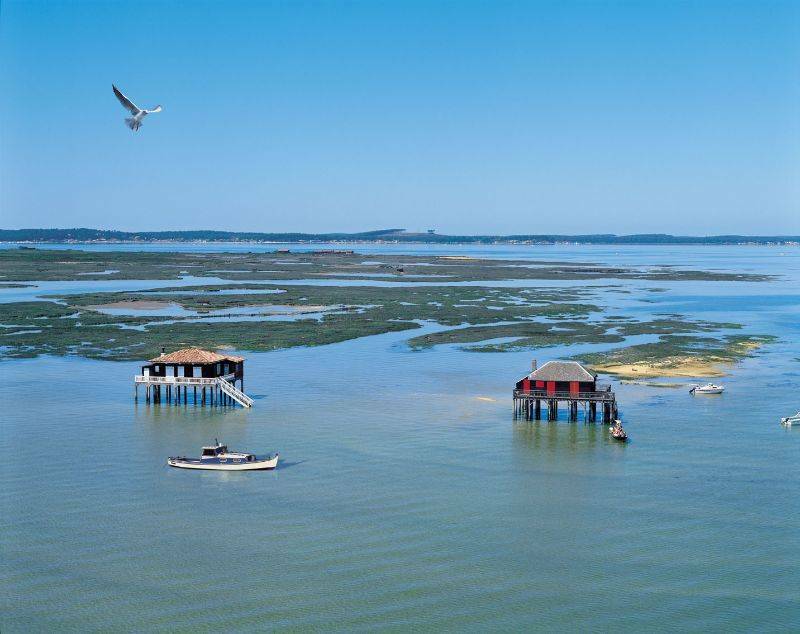 We are proud to invite you to spend some great holidays in the sun in the Gironde region because we know that Arcachon Basin is the guarantee of a wonderful stay. 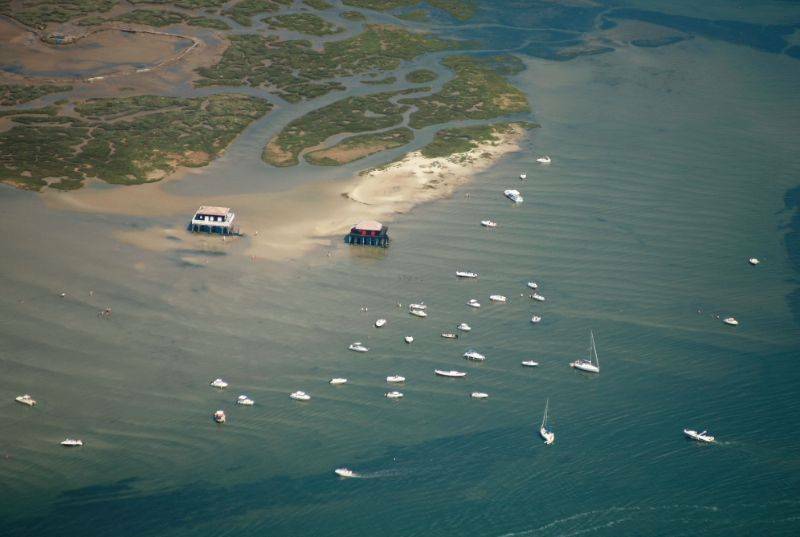 This unique site on the Atlantic coast is a genuine natural and cultural treasure. A large lagoon open on the sea, the area has seen a large number of towns grow up, which are recognised today for their beauty and attractiveness to visitors. The campsite is located in Arès, at the heart of Arcachon Basin. This is an excellent example of a charming town to visit during your stay. 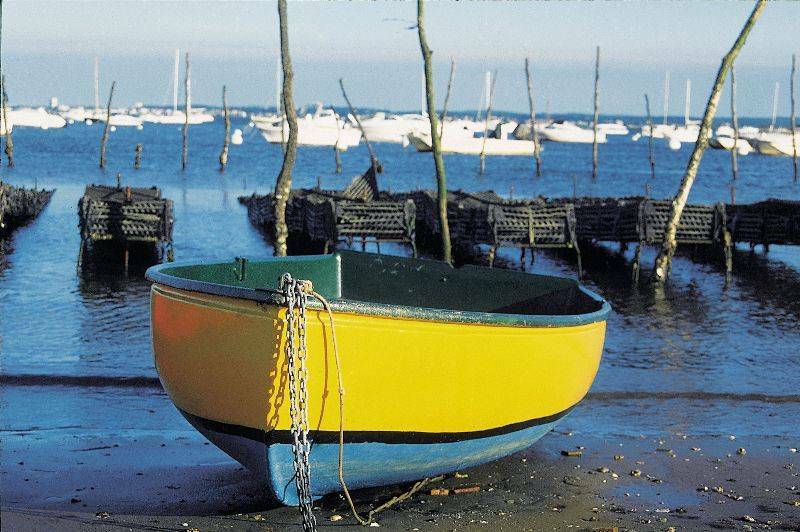 We also recommend a trip to Andernos-les-Bains, Lège Cap Ferret and, of course, the town of Arcachon. 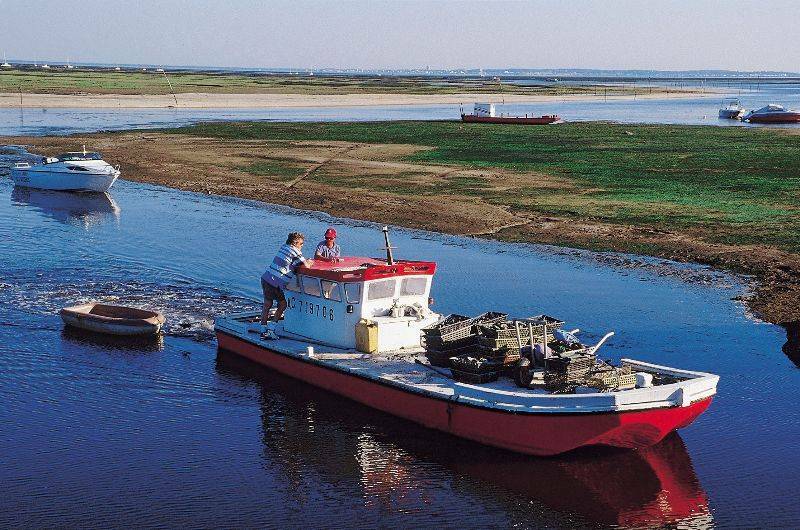 A great seaside camping destination, Arcachon Bay. 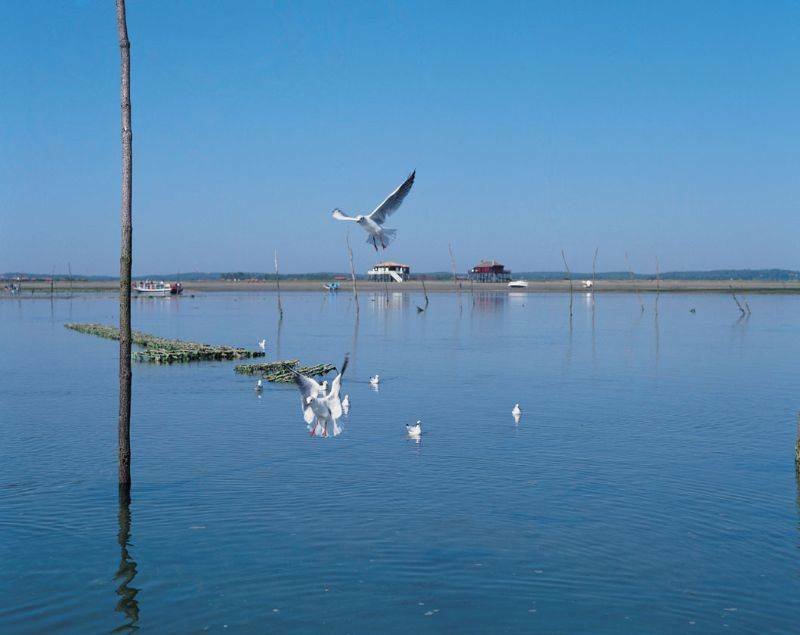 When you are on holiday at the seaside on your campsite pitch or in your rented mobile home, you are very well placed to enjoy Arcachon Bay and its natural beauty. Put on your swimsuit and head for the fine sandy beaches with your towel over your shoulder. It's a real pleasure to swim in such an exceptional spot, sheltered from the waves coming in from the sea and enjoying the sunshine. 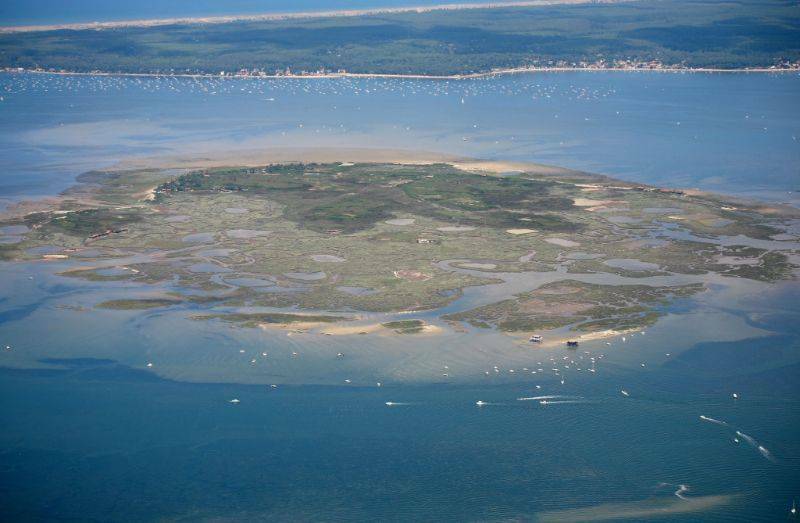 The climatic conditions in Arcachon Bay are perfect for water sports like windsurfing, sea kayaking or kitesurfing. 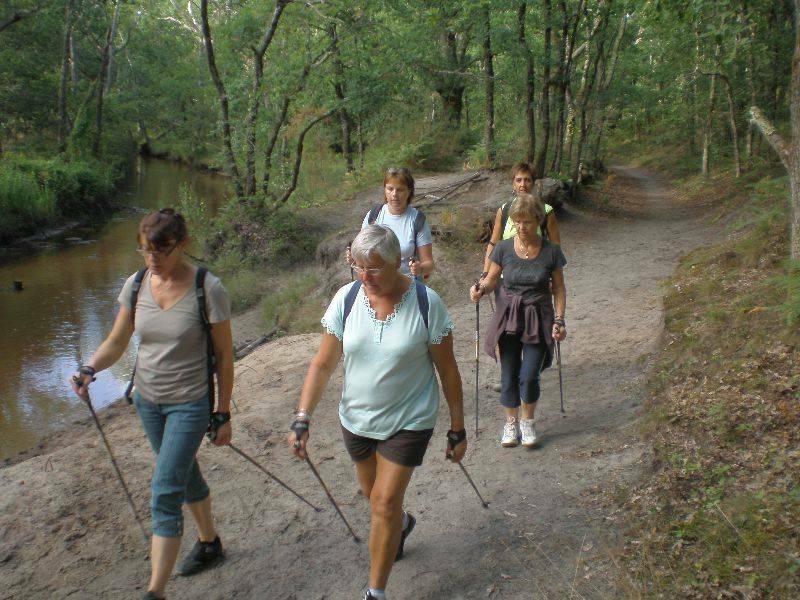 Along the footpaths and cycling trails all over this vast area, you will have a chance to admire superb panoramas and to visit original, natural and historic spots. Campsite France Arcachon basin : au bord du bassin d'Arcachon. Campsite France Arcachon basin : l'île aux Oiseaux au coeur du bassin d'Arcachon. Campsite France Arcachon basin : vue aérienne du bassin d'Arcachon.